The bosses of Barcelona’s Montmelò circuit have confirmed that the home of the Catalan Grand Prix will be fully resurfaced and returned to it’s original layout for next year’s race, following a stark warning last week from MotoGP boss Carmelo Ezpeleta about the future of the race. He told local media that the championship’s home race shouldn’t be confident of their position in the calendar following a host of rider complaints about the track after this year’s race. Foremost among those was issues with grip, especially in the high-temperature conditions the race normally runs in, with a number of riders saying that they would even be prepared to boycott the race if they found track conditions had deteriorated considerably over the winter at the well-used track that MotoGP shares with Formula One. 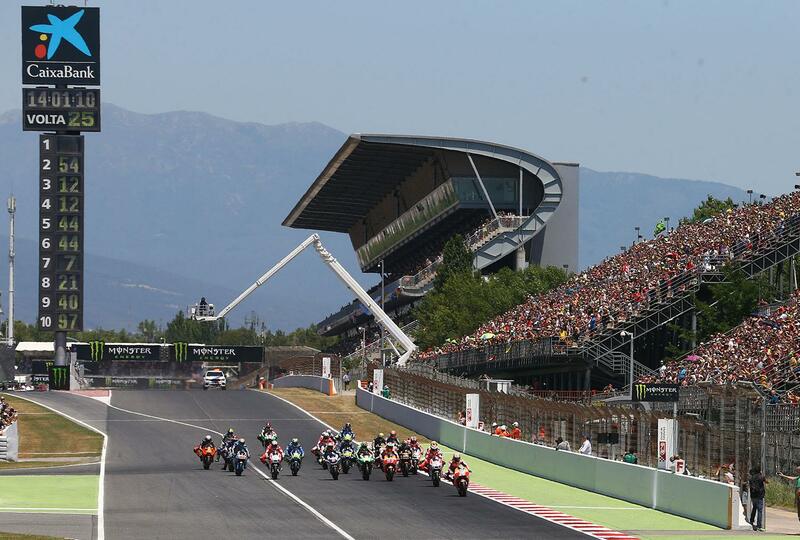 However, even more welcome will be the news that the new chicane, introduced for this year’s race following the tragic death of Luis Salom at the circuit’s final corner in 2016, will also not be used. Instead, circuit bosses have confirmed that they will move the last corner grandstand further around the bend, allowing the fast sweeping original corner beloved by many MotoGP riders to be instead used. The work will be carried out over the winter months, and could well see the series head to the track for unofficial testing before next year’s race in order for one-make tyre manufacturer Michelin to gather valuable data.